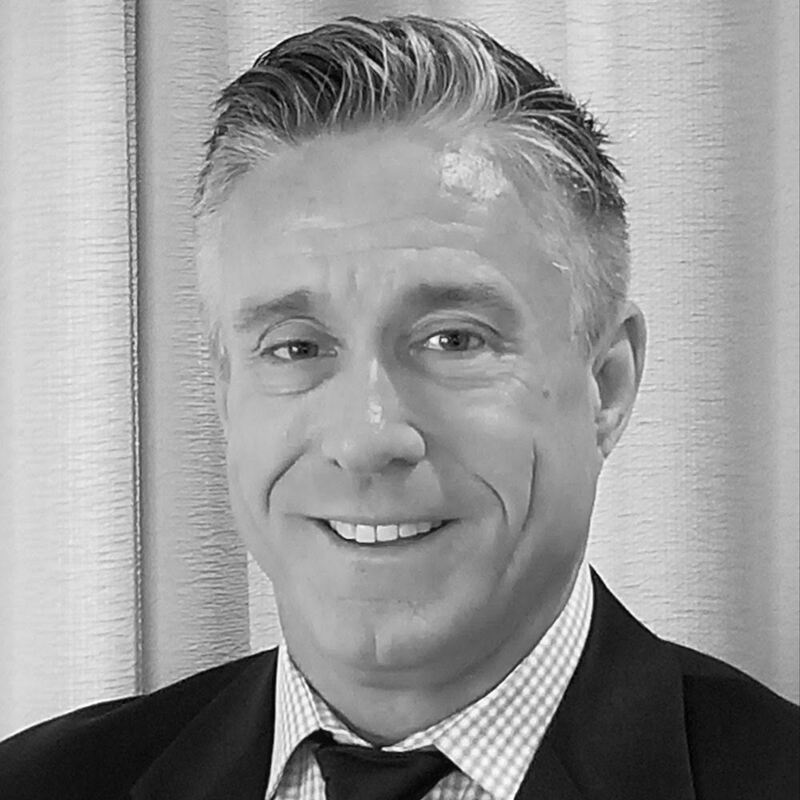 Joel Lillegraven is Clearview Hotel Capital’s Corporate Revenue Manager. He works directly with all Dolphin Hotel Management properties to develop regionally-specific strategies to increase market penetration and revenue enhancement. Mr. Lillegraven also works directly with Dolphin general managers and sales directors to help them refine local strategies in room inventory and pricing, demand generation, and enhanced market understanding. Mr. Lillegraven has been in the hospitality industry nearly 30 years, with more than 20 years dedicated to the discipline of revenue management. Prior to joining Clearview, he worked as an area director of revenue management with Evolution Hospitality, Interstate Hotels & Resorts, and Sunstone Hotel Properties.